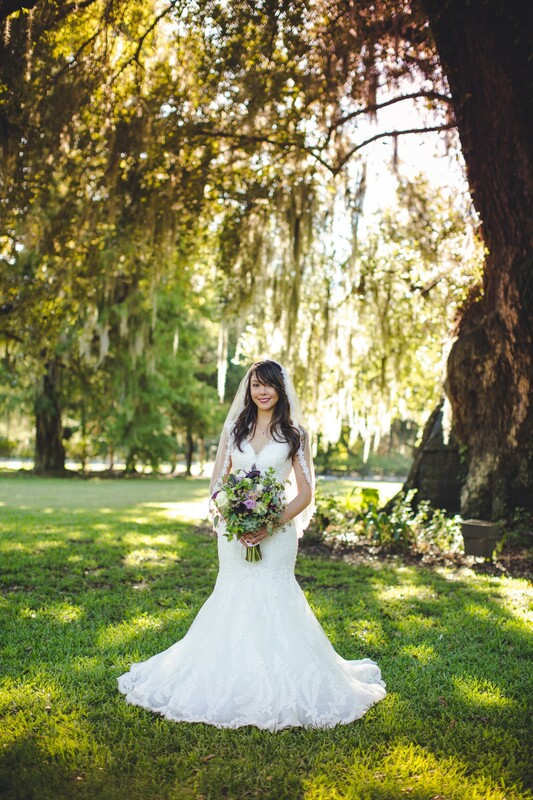 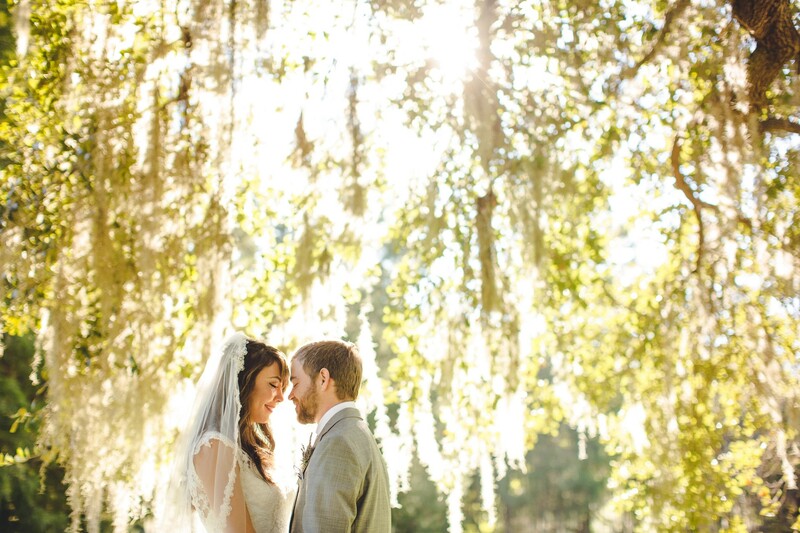 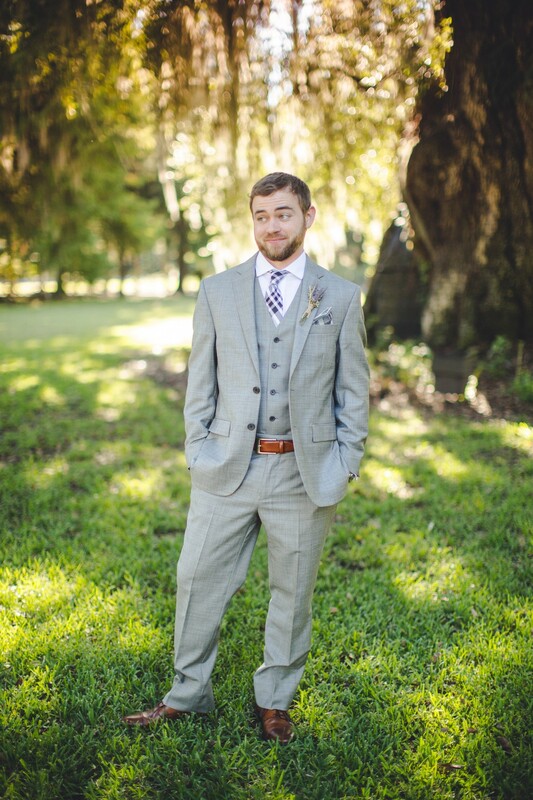 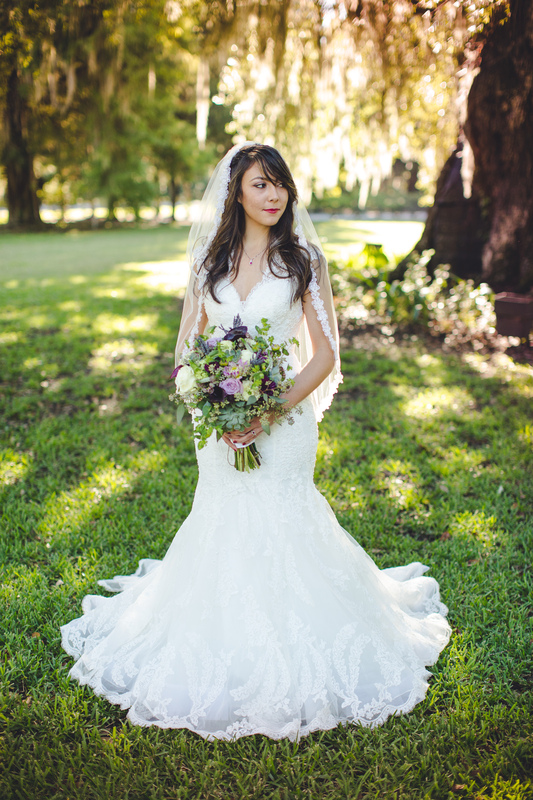 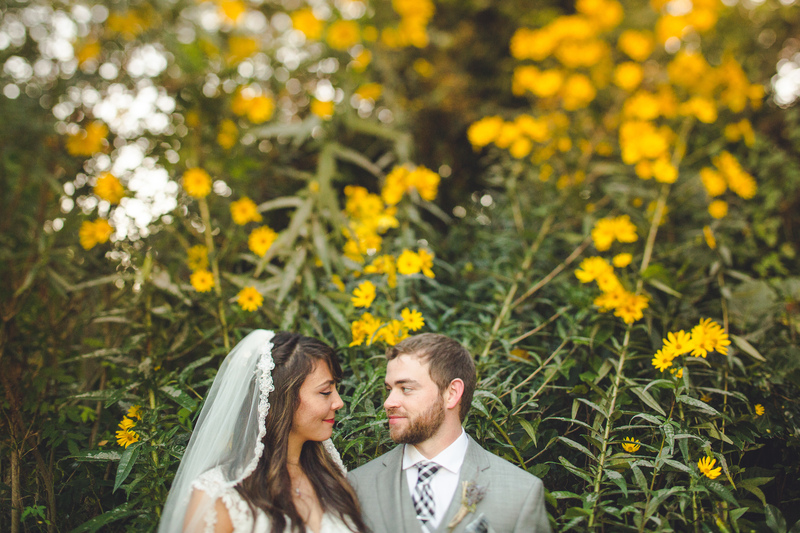 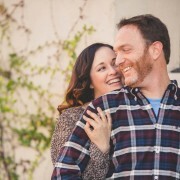 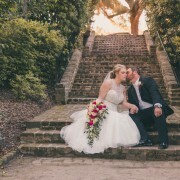 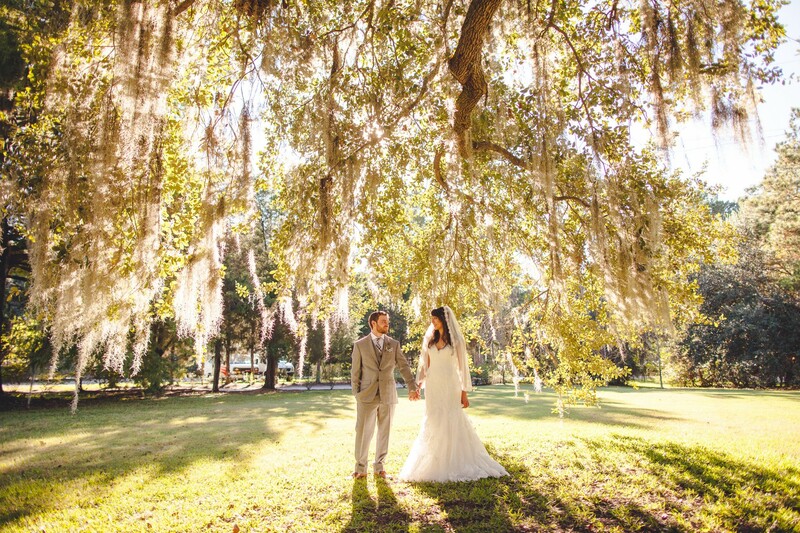 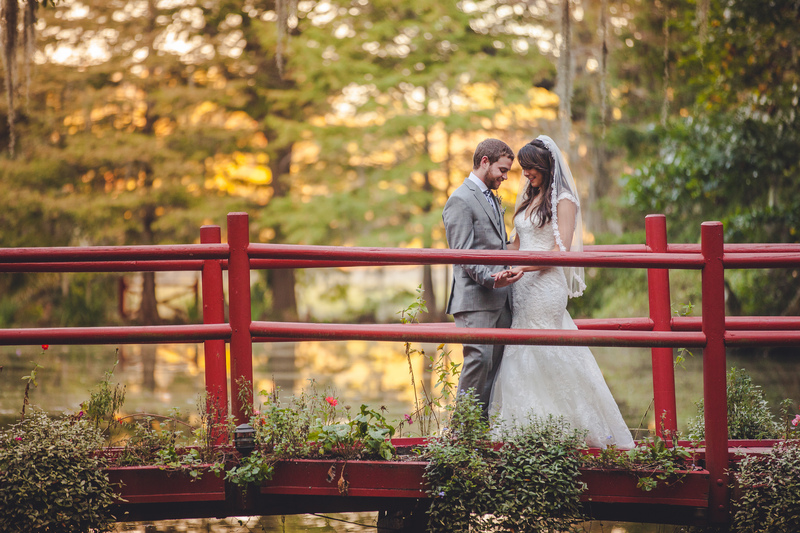 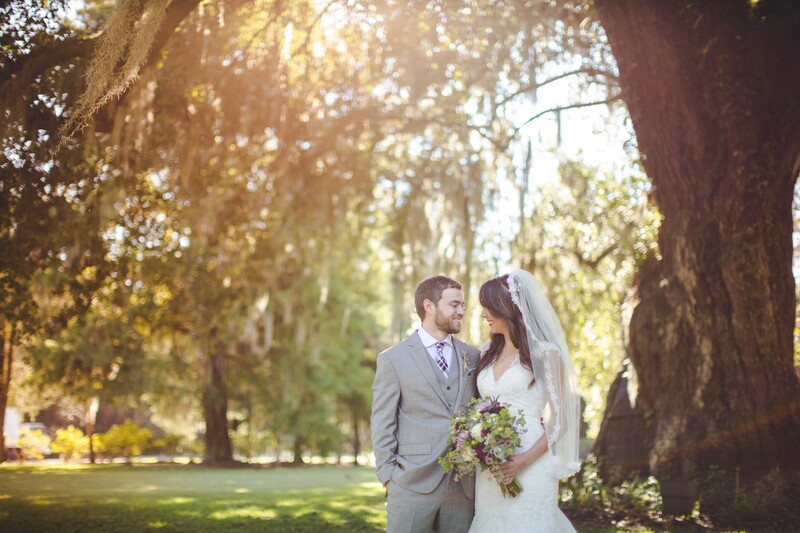 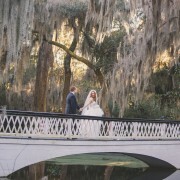 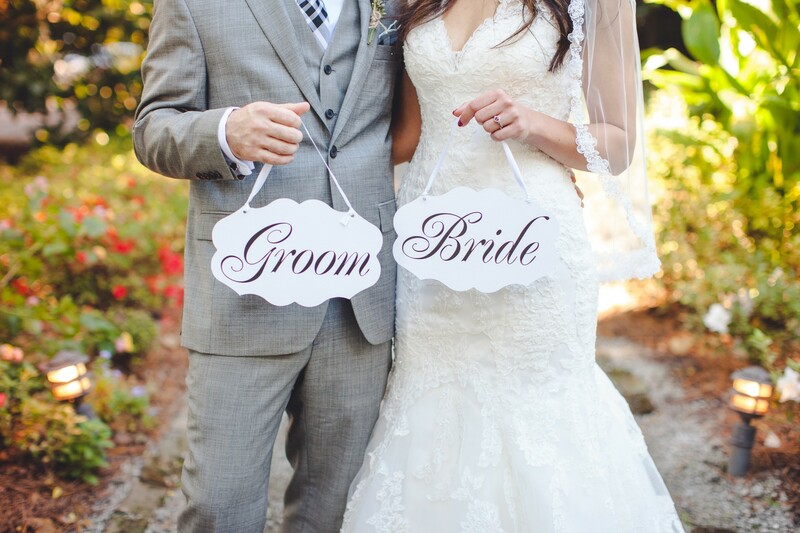 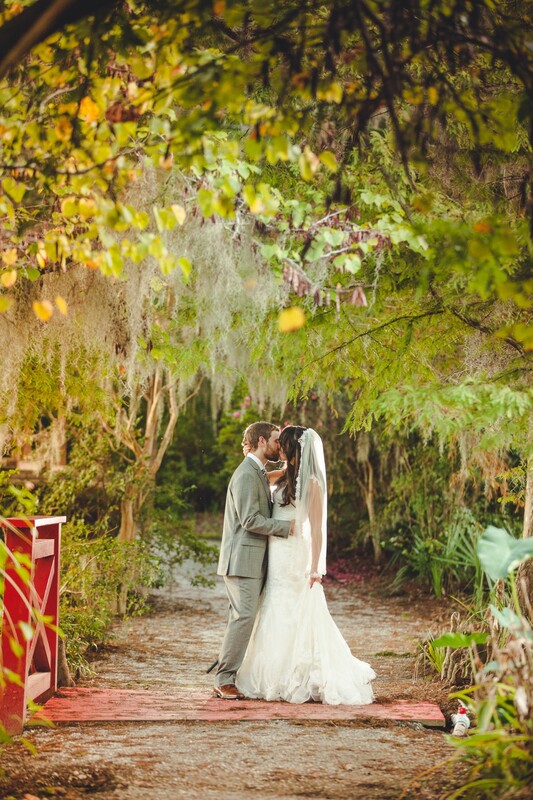 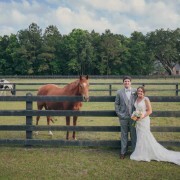 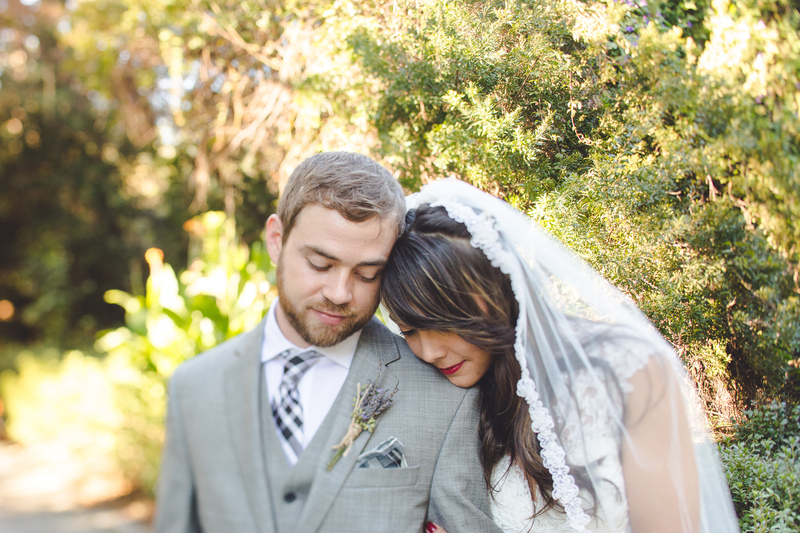 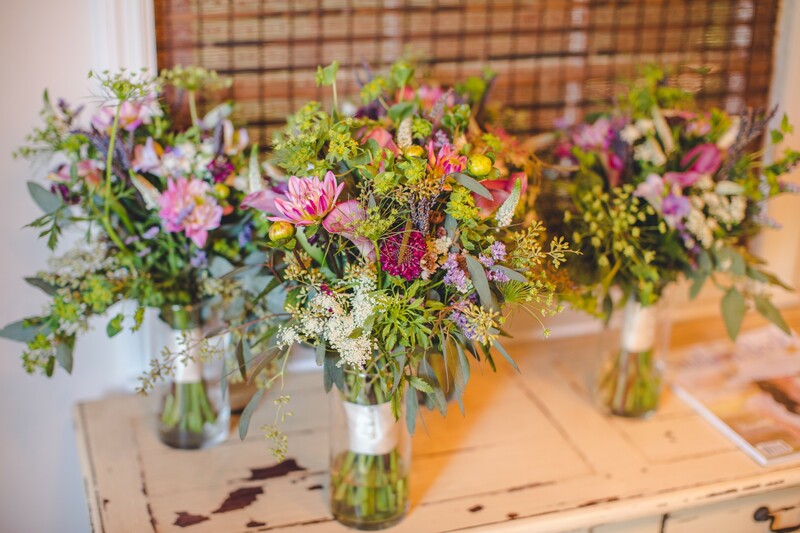 Andrea and Jim had a romantic October wedding at beautiful Magnolia Plantation and Gardens. 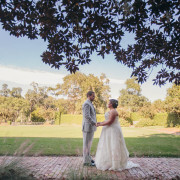 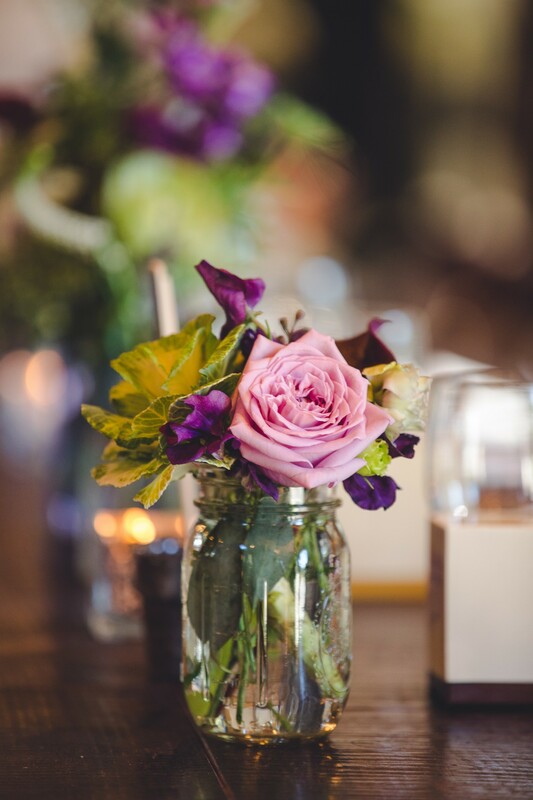 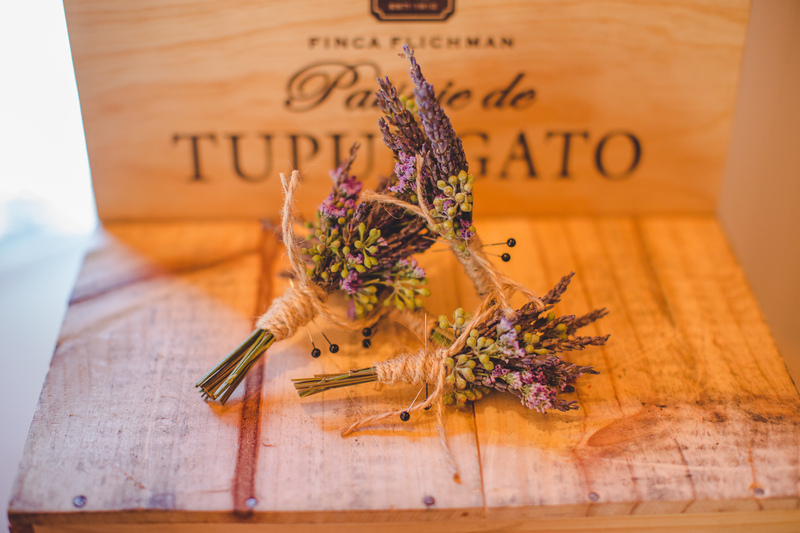 With the bride dressed in a gorgeous gown from Dressed to the Nine’s and flowers in shades of violet and lavender from WildFlowers Inc, this truly was a magical day! 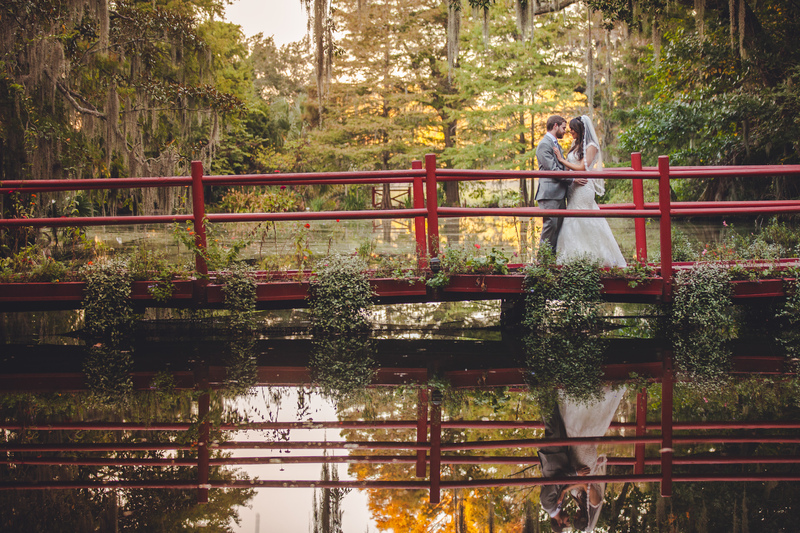 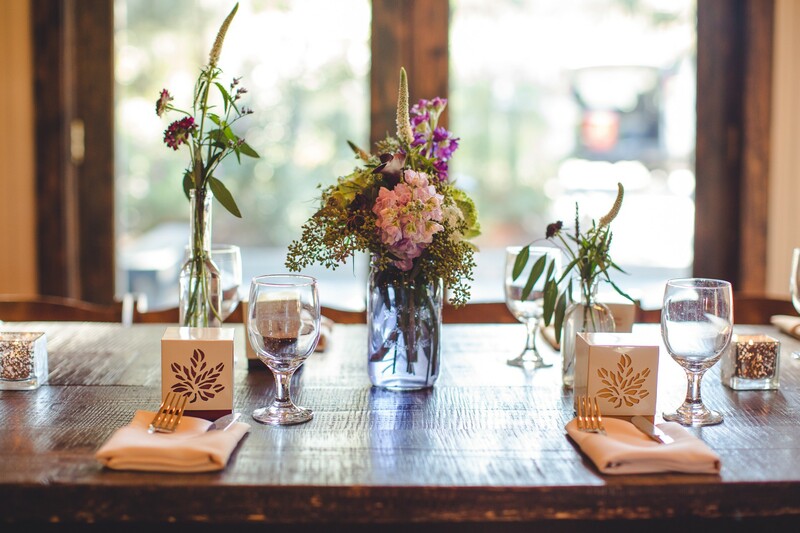 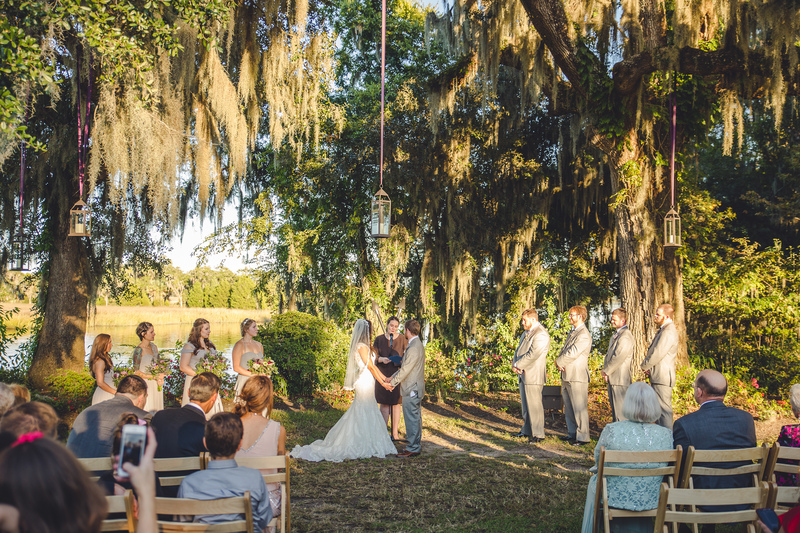 The ceremony displayed all of the beauty of Magnolia Plantation in the fall. 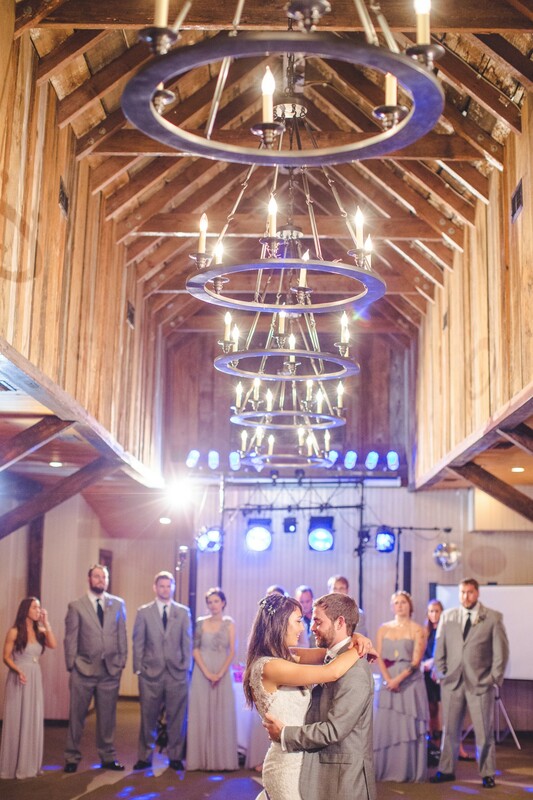 After the sweet vows were said, the celebration was in full swing! 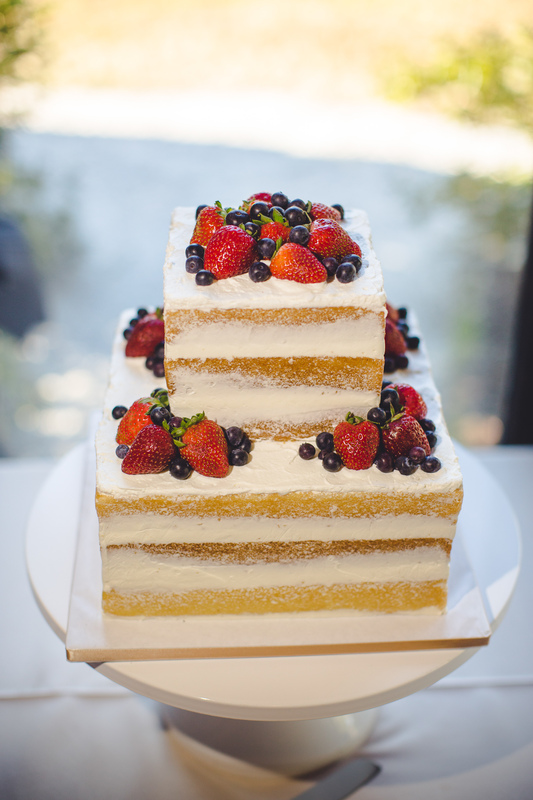 DeClare Cakes created a lovely “naked cake” with a simple and tasty elegance that everyone enjoyed. 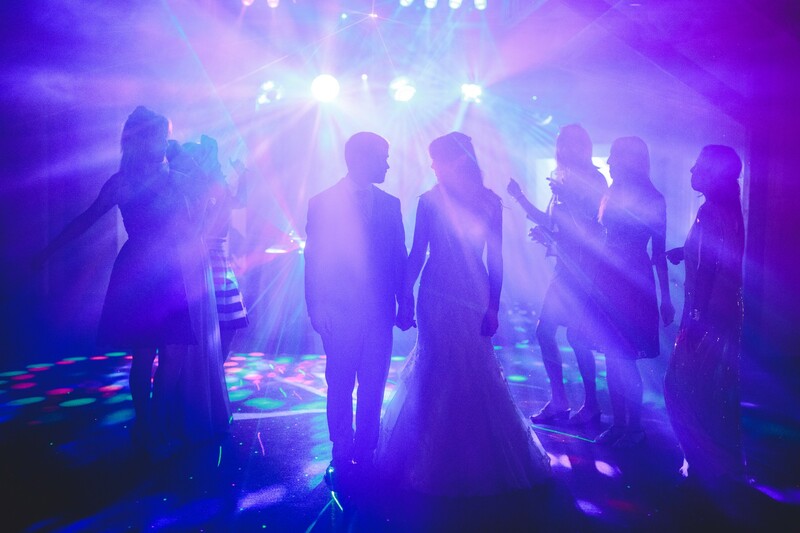 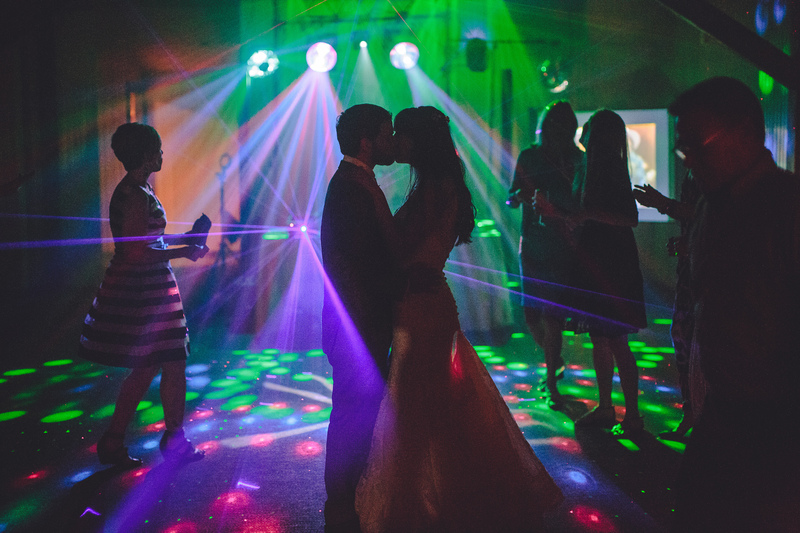 After enjoying a delicious spread provided by Cru Catering the newlyweds danced the night away with guests thanks to Kings Entertainment SC. 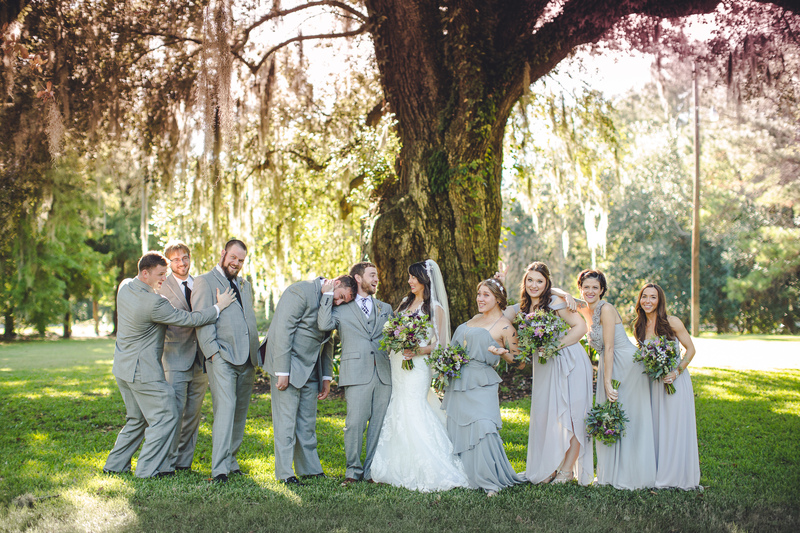 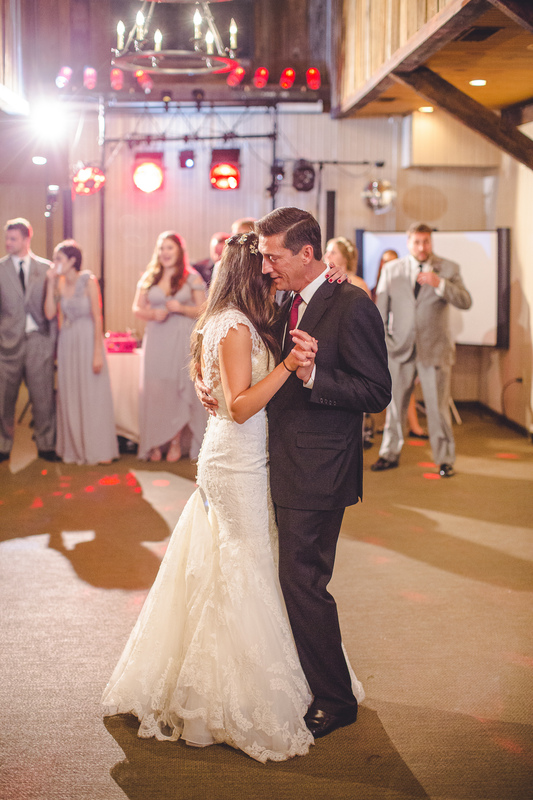 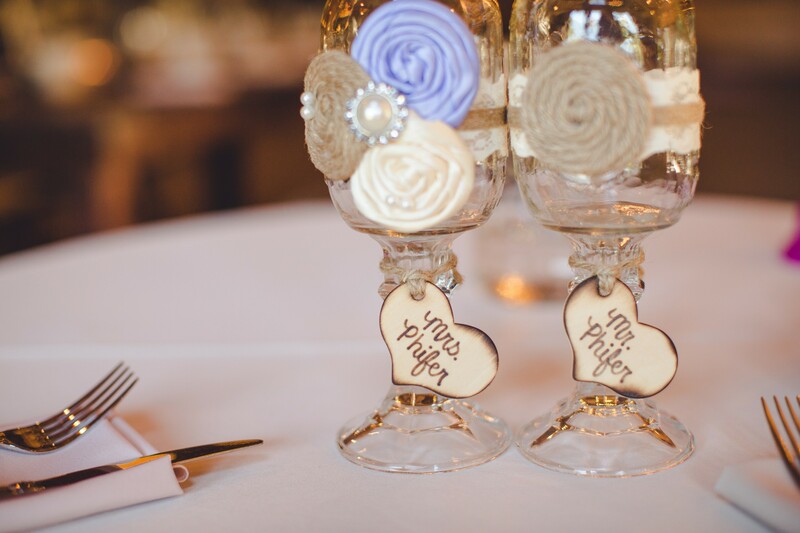 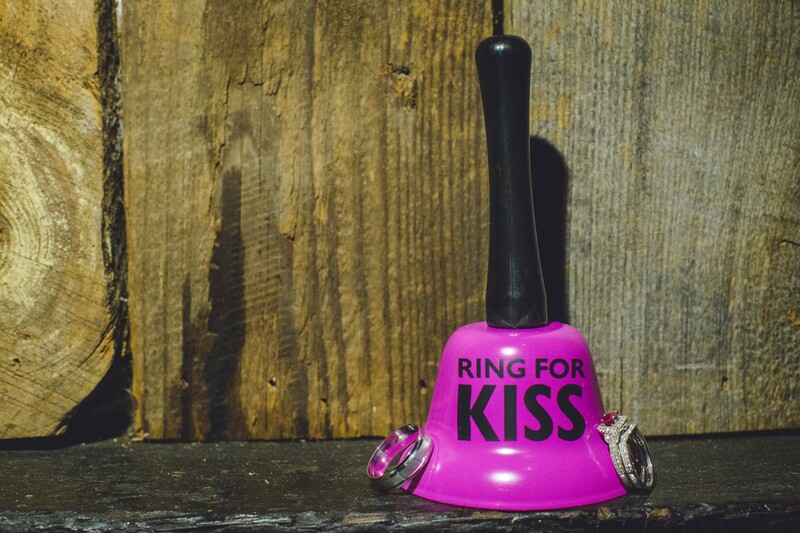 It was a wedding filled with sweet moments and fun memories!